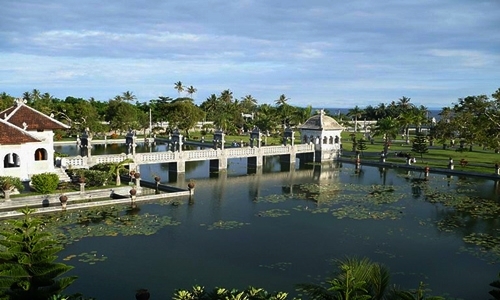 Tirta Gangga is one of tourist attractions located in Karangasem regency. This tourist attraction offer a view of the beautiful garden, swimming pool with natural water. Location is very strategic close to the highway. The distance up to 2 hours if you stay in Kuta or Nusa Dua region. 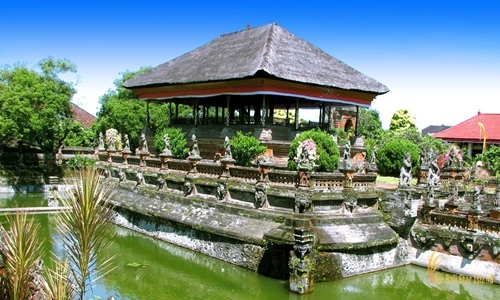 Tirta Gangga comes from the word tirta and gangga, tirta which means holy water and gangga means river. Tirta Gangga water used by local Hindus during the celebration of the Hindus, as a water source and sources of irrigation by local farmers. 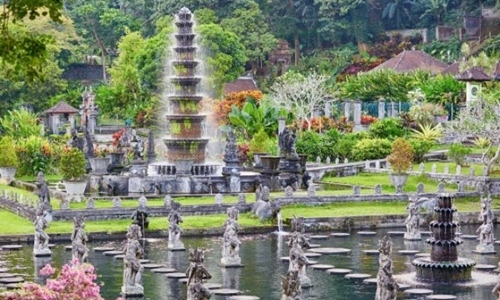 Tirta Gangga was founded by royal Karangasem in 1946 and was destroyed by the eruption of Mount Agung. And rebuilt by the government of Karangasem. 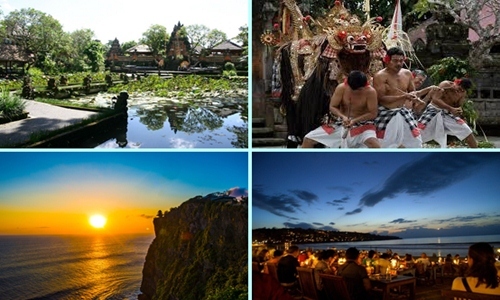 Until now the existence of this attraction is crowded with visitors both local and foreign. Tirta Gangga offer a special pool for swimming for those of you who want to enjoy the swimming pool where the water is still natural, just pay IDR 6.000/ person. 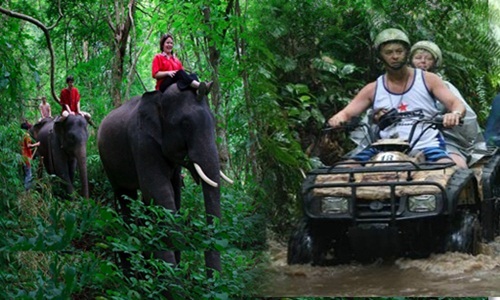 Whereas admission attractions Rp 5,000/ person. Amed and Tulamben a tourist attraction that offer black sand beaches and beauty of under the sea. 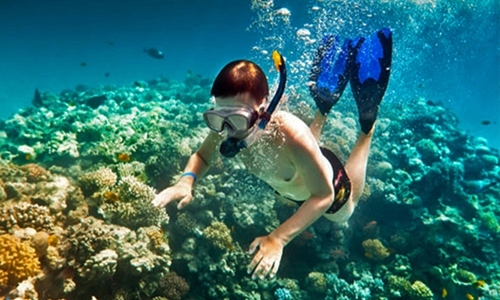 suitable for you who are diver and snorkel. Efficient time considering the distance long enough. And not get lost or lose direction. 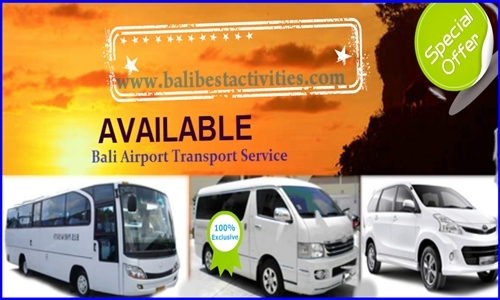 Other option is book Bali Tour Packages which is has designed with you in mind, inside the tour itinerary will cover other interesting places such as visit Goa Lawah temple ( bat cave temple ), Visit Taman Ujung ( royal palace) and visit Amed village.